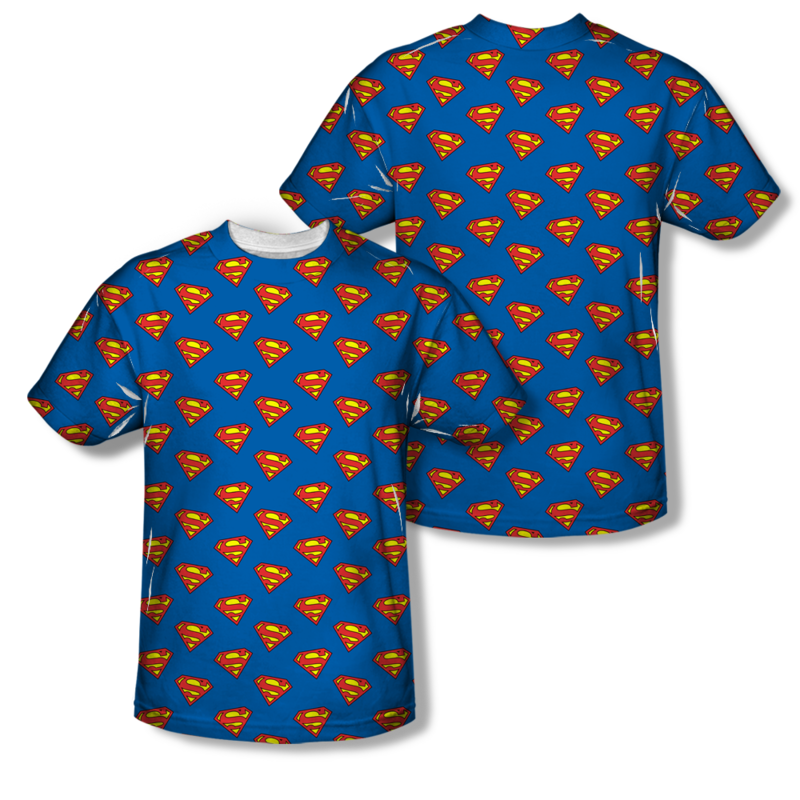 Perfect for the Superfan! 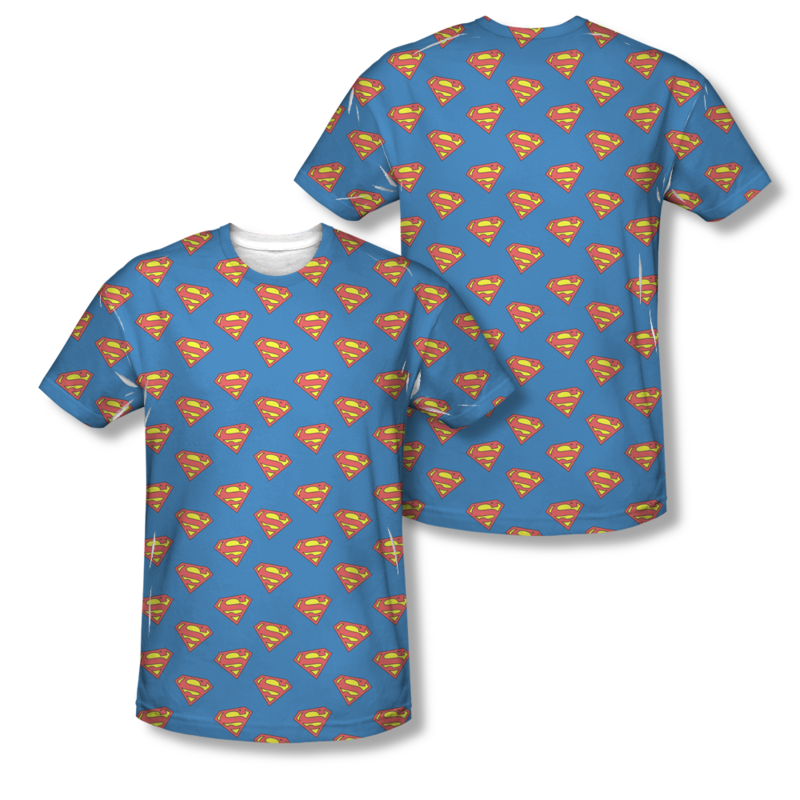 Saves you money on buying 100's of Superman™ stickers to place all over your sweaty body! 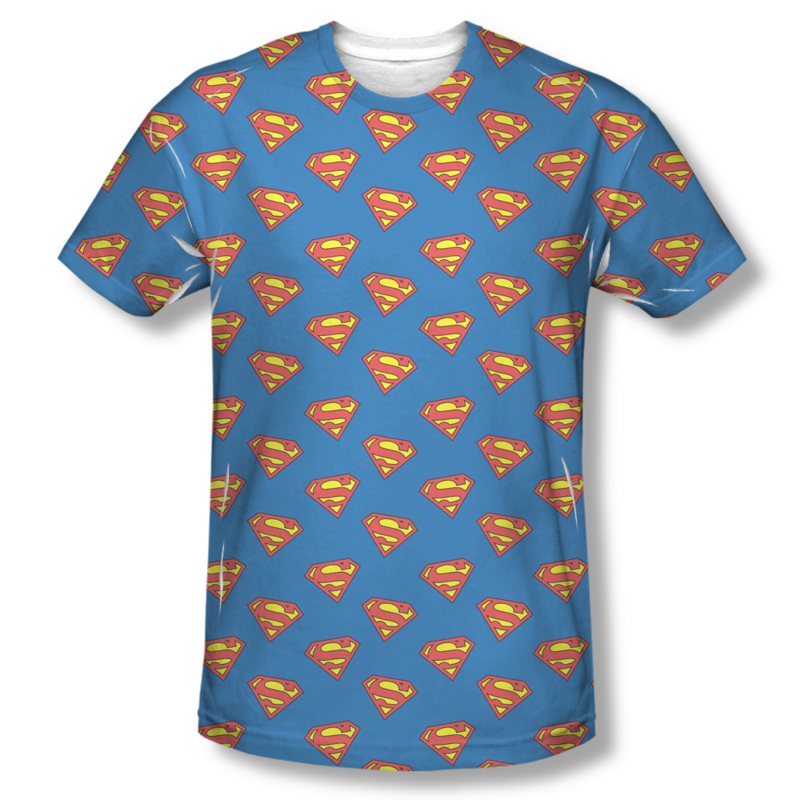 You may be asking yourself..."All these Superman™ shields for the price of 1?" Yes Tommy, for the price of 1! It's Super-Amazing! 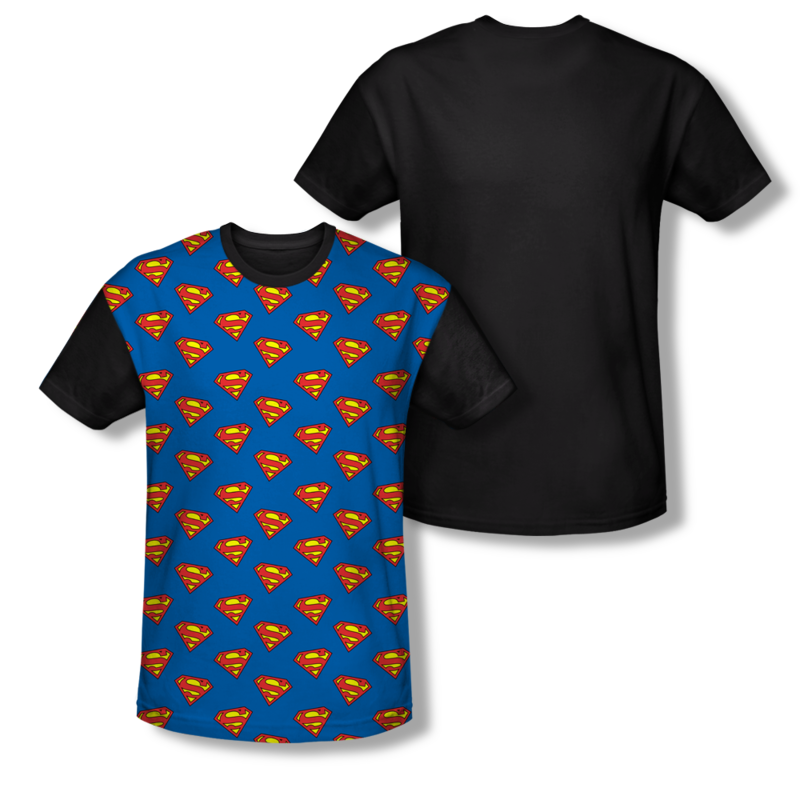 This item is hand-printed using a dye sublimation printing process that creates slight imperfections over seams and/or folds and are unique to and a part of each item. 100% Polyester is brighter than 65/35 Blend. Printed in the USA.